Posted on March 20, 2018 by Sean K.
Have you wanted to look closely at and draw a live Great Horned Owl or Barn Owl? Our Drawing Owls from Live program is a unique opportunity to learn about these amazing creatures in an intimate and beautiful setting. This program will take place in the Museum of American Bird Art from 10:30 am to 12:00 pm on Saturday, April 7th. Check out this video from a similar program for homeschool students that took place in February 2018. This will give you a good sense of how close you will be to the Owls, how the program is organized, and our beautiful museum space where the program will take place. During this class, you will sketch live owls in our beautiful Museum of American Bird Art. 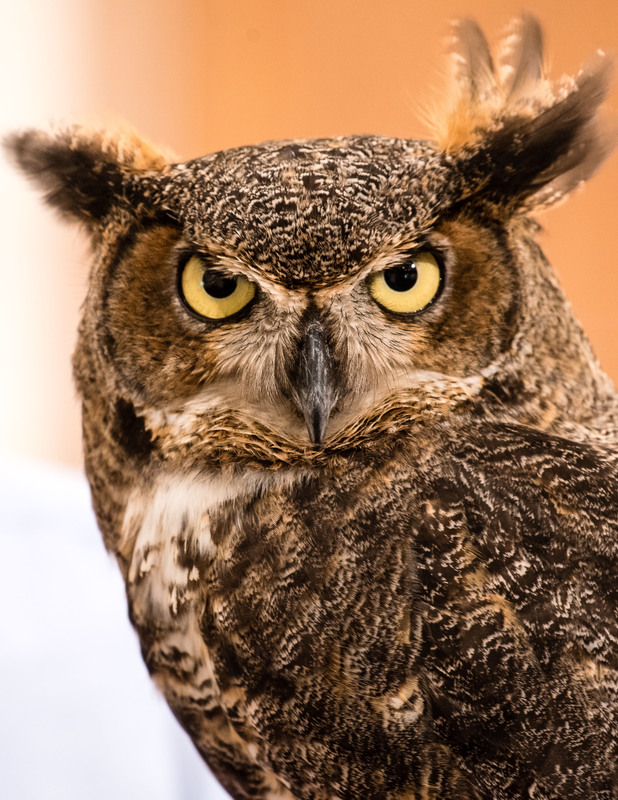 Discover more about these amazing creatures from a trained Mass Audubon naturalist, while you learn to draw owls from life with pencil and paper in this hands-on workshop led by a trained Mass Audubon art educator. You will explore methods for developing your owl sketch, as well as techniques for capturing depth, volume, and texture. This program will take place in the Museum of American Bird Art from 10:30 am to 12:00 pm on Saturday, April 7th. 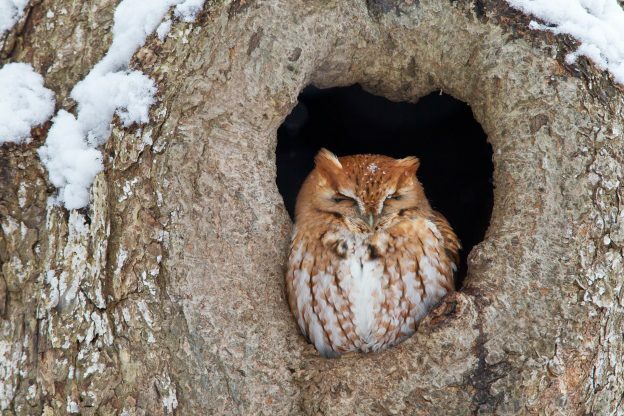 This entry was posted in Adult Programs, Natural History, News and tagged Adult Program, art, Drawing, Drawing Owls from Life, Museum, Screech Owl, Sketching on March 20, 2018 by Sean K..